eBook PDF (714 pages), ePub, Mobi (Kindle), etc. It engages students with their exceptional storytelling writing style and great examples to see the big picture/ interconnectivity between the four functions of management and prepares them better for their careers ahead. Whether you're a new managerial professional or a student who's decided upon a career in business, government, or educational management, this book can help. 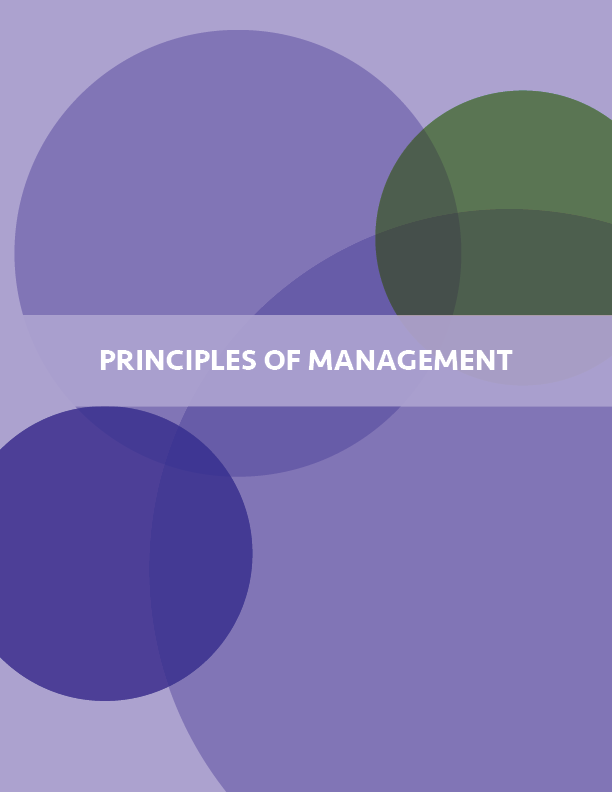 This guide provides a valuable introduction to the concepts of management and business. Mason A. Carpenter (Ph.D., 1997, UT Austin) is the M. Keith Weikel Professor of Leadership in UW Madison's Wisconsin School of Business.